A new and improved 'British Butterflies' website now in development and will be launched early in the new year. 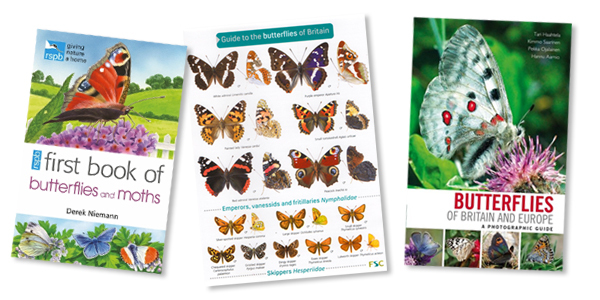 You can still purchase butterfly and wildlife related books and identification charts in our online shop. 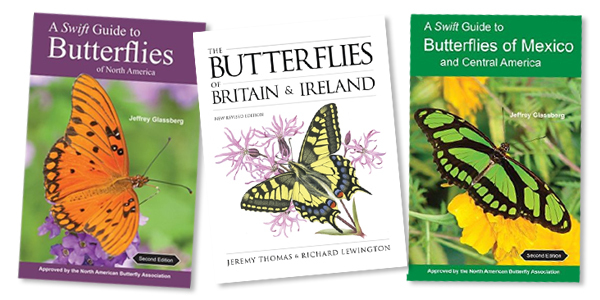 While you wait for the launch of our new website, you can still get your hands on some fantastic butterfly ID charts, butterfly books and more in our online shop. 60% of children in the UK have never seen a Peacock butterfly*. 78% of parents are concerned that children don’t spend enough time interacting with nature and wildlife*. *YouGov online survey 16th - 20th October 2015 commissioned by The Wildlife Trusts. 44% decline in abundance over the last decade**. The Wall, once a common farmland butterfly across southern Britain, has suffered a 36% fall in occurrence and 25% drop in abundance since 2005**. **Fox, R., et al. (2015). The State of the UK’s Butterflies 2015. Butterfly Conservation and the Centre for Ecology & Hydrology, Wareham, Dorset. Butterflies are the equivalent of the 'canary in a coal mine'. They provide us with a measure of the health of our natural environment. Their presence or absence is closely linked to the activities of people and the impact humans have on the natural world. Once familiar visitors to our gardens, the Small Tortoiseshell and Peacock are becoming increasingly uncommon. Habitat specialists such as the High Brown Fritillary and Duke of Burgundy are at serious risk of extinction in the UK due to habitat loss, habitat fragmentation, habitat degradation and climate change. Almost every species of butterfly that occurs in Britain is in decline. The destruction and deterioration of habitats as a result of land-use change (e.g. intensification of agriculture, use of pesticides and herbicides, loss of countryside due to relentless building of new houses and industrial estates, changes in woodland management, land drainage and river dredging) are considered to be the prime cause of long-term decline of butterflies and other wildlife right across the UK. 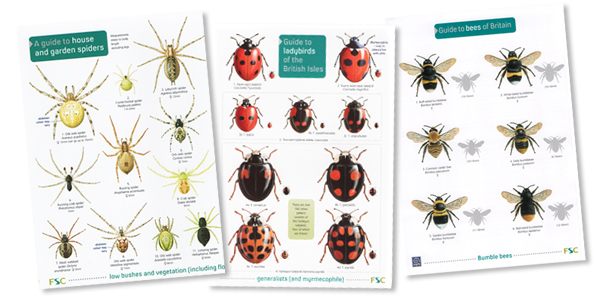 A range of laminated wildlife ID charts are available from our online shop. Lots of butterfly related products available in our online shop. An increasing range of wildlife books are now available from our online shop. Sharing my passion for our native butterflies and the places they live. © 2002-2019	Steven Cheshire (www.britishbutterflies.co.uk) All Rights Reserved.